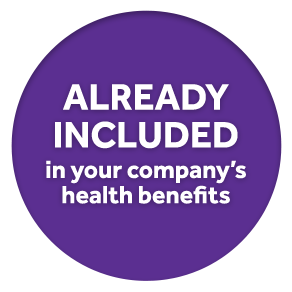 Your employees already have access to Teladoc as part of their health insurance plan. Let us help you educate them about this great benefit. 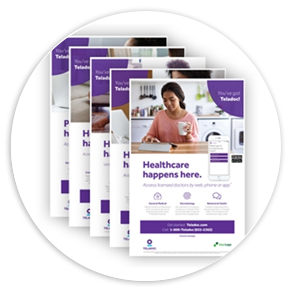 Register now for access to the Marketing Hub where you can take advantage of a variety of tools and resources to drive utilization and member engagement with Teladoc. Receive $25 in less than a minute. 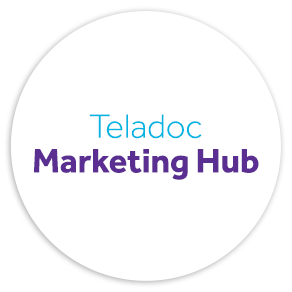 Request access to the Marketing Hub and receive a $25 allowance* to use towards Teladoc marketing communications. It only takes a minute. The promotion ends May 15, 2017. What is the Marketing Hub? Choose from a variety of flyers, posters, postcards, emails, digital banners, social media banners and promotional items. Customize the message and imagery to target your employees. Then, download a free PDF or schedule a mailing. Communication guides, industry guides and a variety of webinars are available to help you communicate effectively. What other benefits will you get? Receive a $25 allowance if you register for the Marketing Hub by May 15. 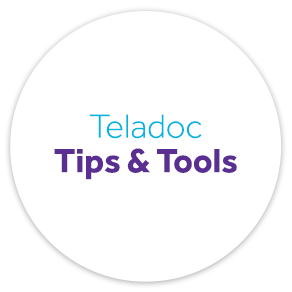 A monthly newsletter that highlights ways to promote Teladoc to your employees. 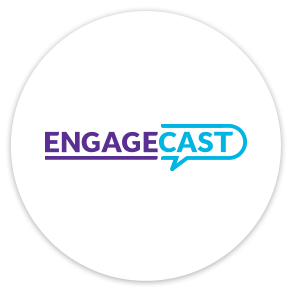 A series of webcasts focused on member engagement strategies to drive utilization. It’s already a part of your healthcare coverage. 95% of our members are satisfied with our service. 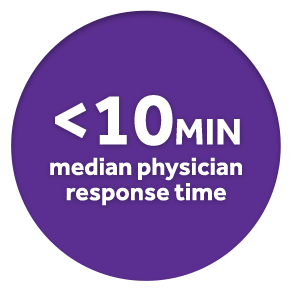 Avoid waiting at the doctor’s office or urgent care. * Limited to first-time registrations. Must register by May 15, 2017. Allowance will be added to your Marketing Hub account the week of May 15, 2017 and will expire on July 31, 2017. © 2017 Teladoc, Inc. All rights reserved. Teladoc and the Teladoc logo are trademarks of Teladoc, Inc. and may not be used without written permission. Teladoc is being provided to fully-insured Aetna members and members of plans administered by Aetna. 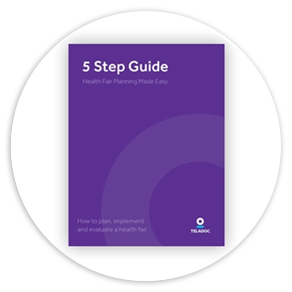 Teladoc is also provided to self-insured Aetna members and members of plans administered by Aetna whose employer has elected to offer the program to their employees. Teladoc and Teladoc physicians are independent contractors and are neither agents nor employees of Aetna or plans administered by Aetna. Teladoc is not available in all states. 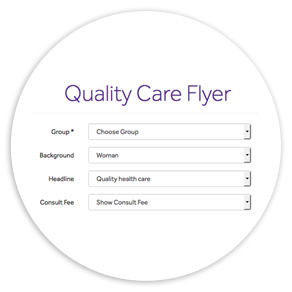 Teladoc does not replace the primary care physician. Teladoc does not guarantee that a prescription will be written. Teladoc operates subject to state regulation and may not be available in certain states. Teladoc does not prescribe DEA controlled substances, non-therapeutic drugs and certain other drugs which may be harmful because of their potential for abuse. Teladoc physicians reserve the right to deny care for potential misuse of services. Aetna and the Aetna logo are registered trademarks of Aetna Inc.